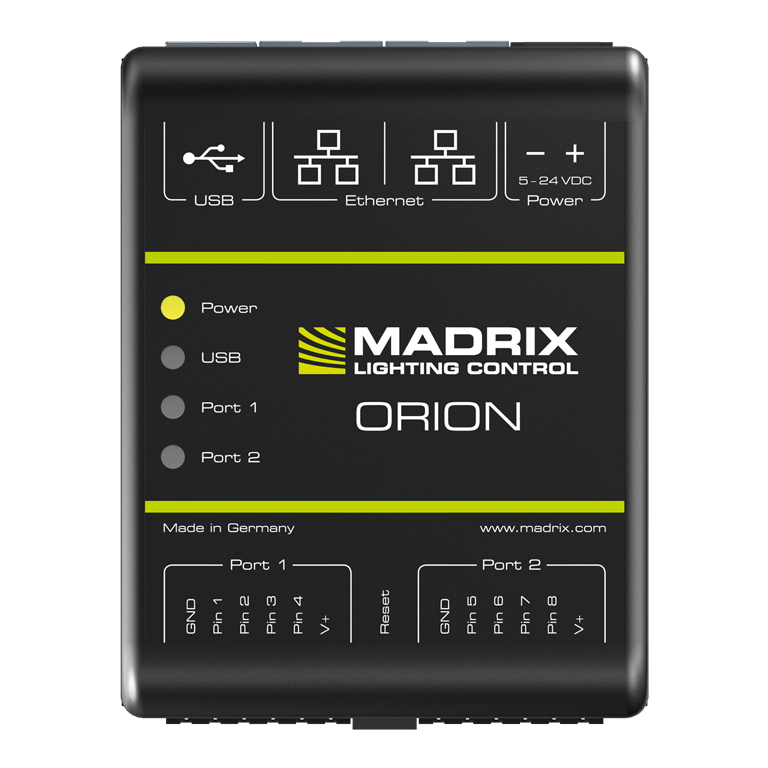 MADRIX offers high-quality products for lighting control. Simply combine software and hardware as needed, use individually, or combine flexibly with other tools. 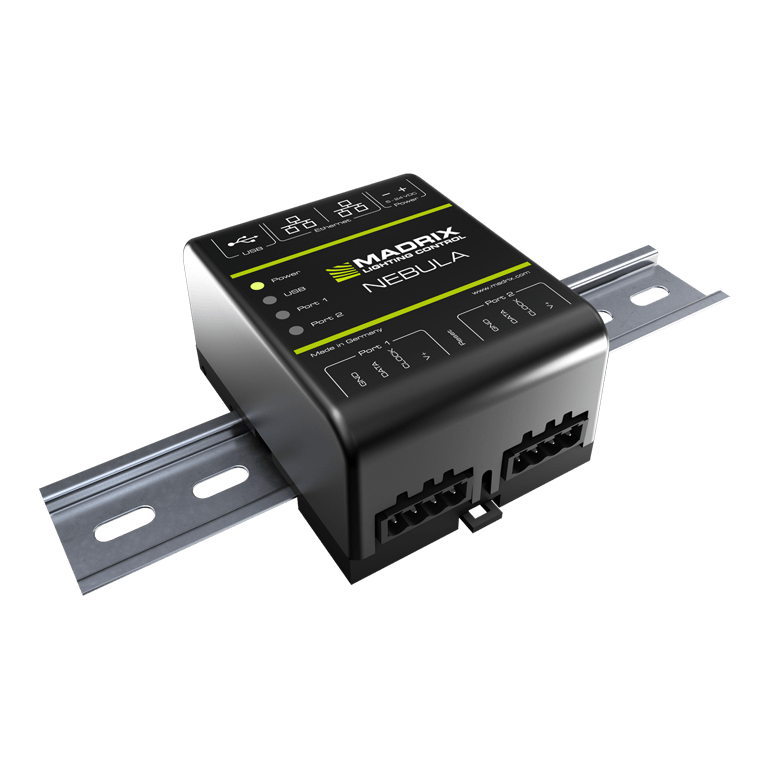 The powerful yet simple LED lighting controller for ultimate pixel mapping in 2D or 3D. 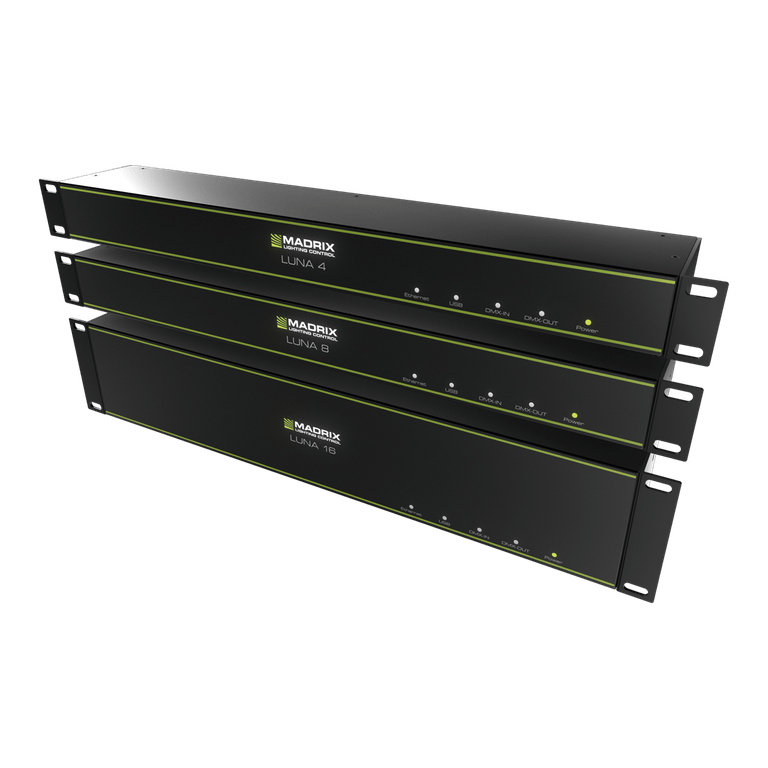 The reliable Art-Net nodes that drive hundreds of DMX universes. 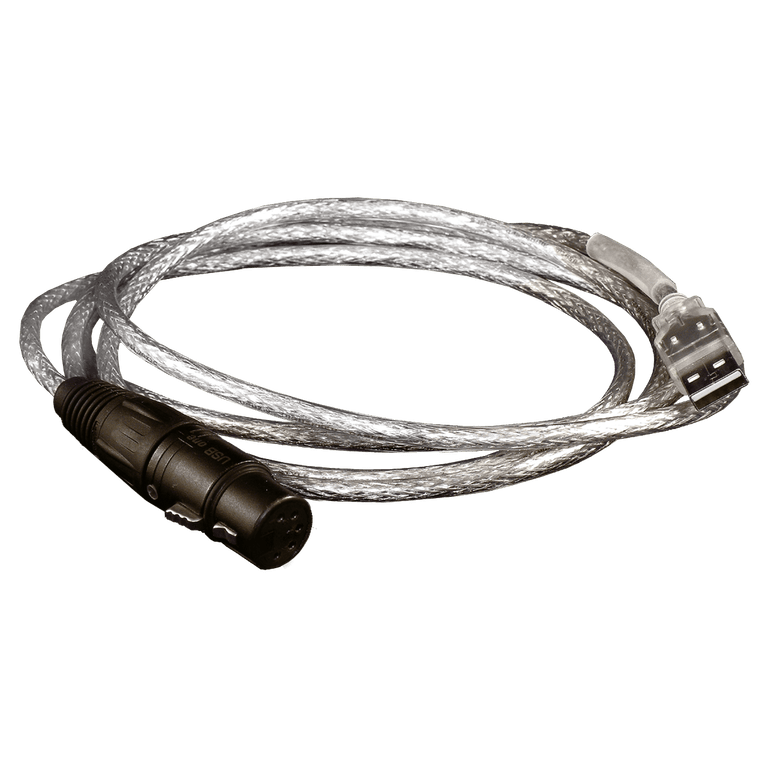 The flexible LED pixel tape driver to directly control over 35 supported SPI protocols. The 2-port network node with RDM support for solid-state projects. The standalone SD-card unit for 2 DMX / Art-Net universes and master/slave sync. 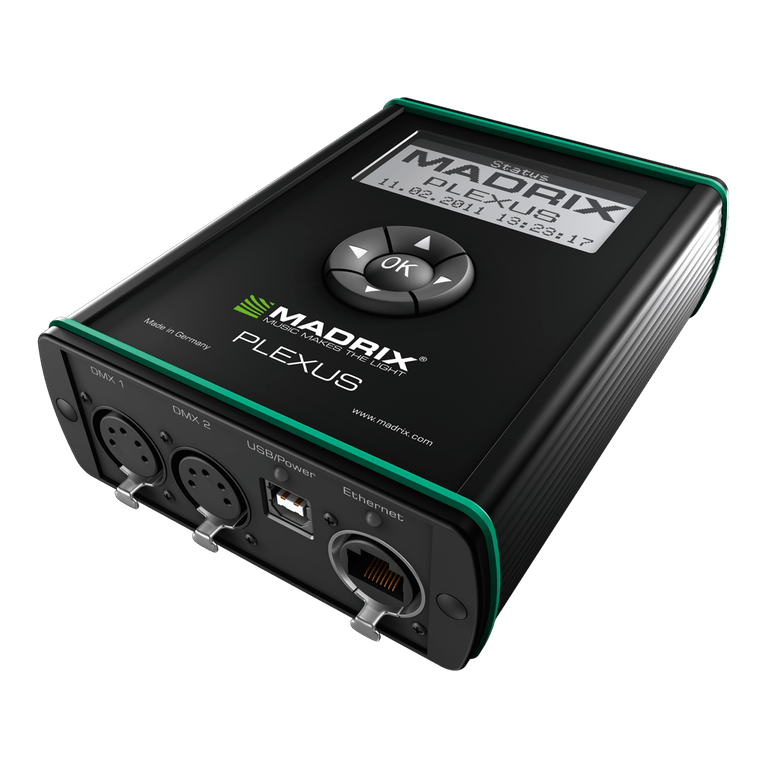 A small but great USB interface for DMX output or input. Adds a whole new level of interaction and control to your project. Allows you to add extra automation processes and interaction. 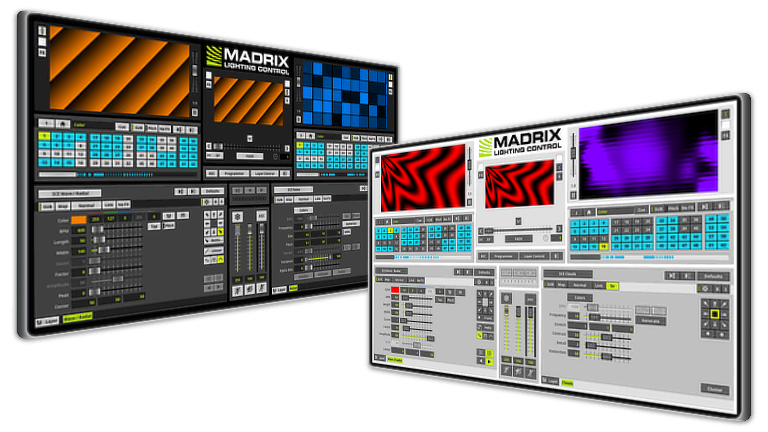 MADRIX hardware interfaces seemlessly integrate with the MADRIX Software. 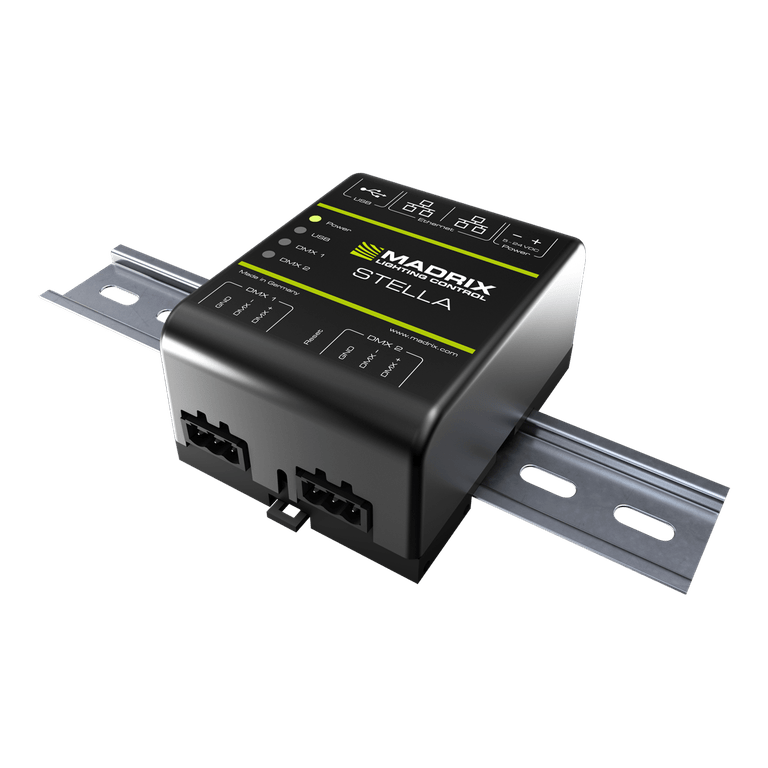 They deliver the control information from the software to LED controllers/drivers/fixtures, or back, and support DMX512, Art-Net, and/or Streaming ACN. (Other options are available through supported 3rd-party devices). 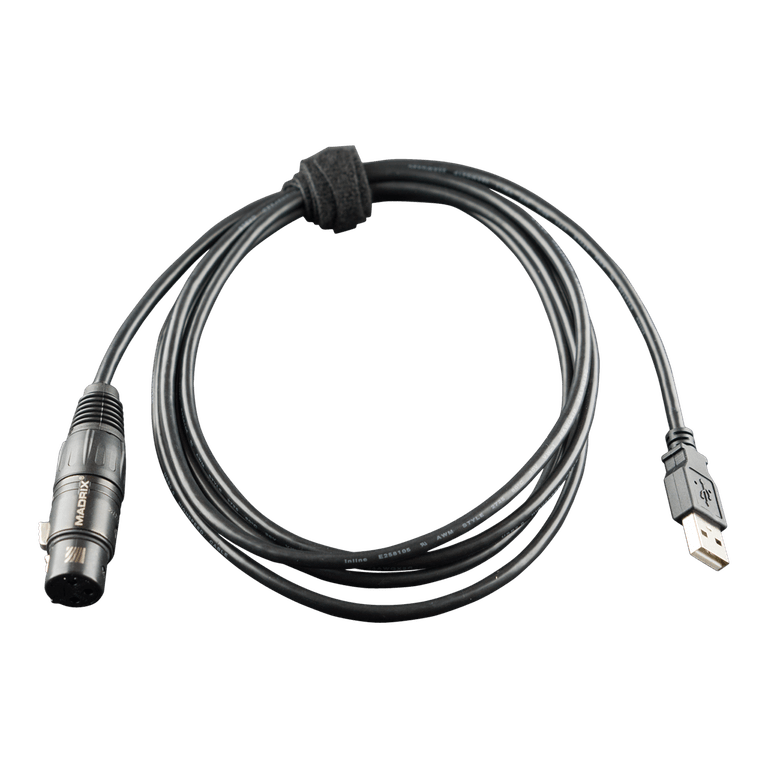 Devices are connected via USB and/or Ethernet network. Simply connect more devices to increase the output.